The Maroons face DePauw and Earlham this Saturday as they attempt to consolidate their new spot in the national rankings. The most recent NCAA polls were released on February 28, placing Chicago 29th and Earlham 30th. DePauw, previously ranked 28th, dropped out of the nation’s top 30. The Tigers, who finished last season with a 17–8 record, have struggled this season, winning only one of their first six matches. Nonetheless, the Maroons are expecting them to put up a stiff challenge. 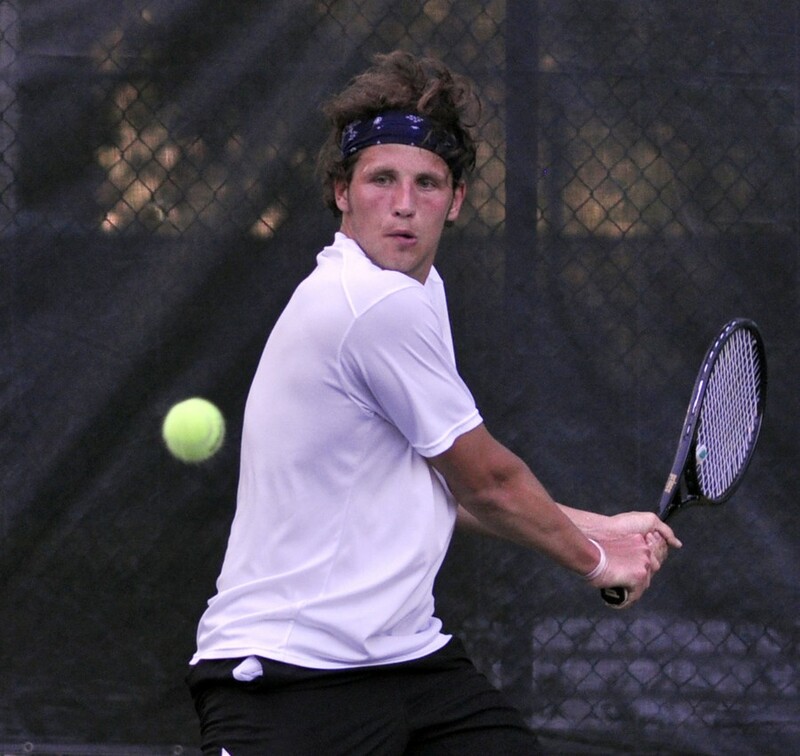 “DePauw is known for being very good in doubles, and we’re going to have to prepare especially well this week to be ready for that,” head coach Jay Tee said. “Singles-wise they’re very good as well. They’re a tough team all around. Earlham, on the other hand, comes into the match in excellent form. The Quakers are riding a six-game winning streak and Tee is very wary of the threat they pose. Chicago has taken motivation from the national rankings in recent weeks, beating the then-higher-ranked Kalamazoo and Denison back to back. But with the release of the new national rankings, the Maroons are now the team to beat. However, this is nothing new, according to Tee. Important though it is for the Maroons not to get distracted by their new tag as favorites, there is a sense of urgency for this squad. Its ranking may just be a number, but it is a number the NCAA will pay a lot of attention to when it comes time to select teams for the national tournament. On that count, this weekend is vital for Chicago. The match against DePauw is scheduled to begin at 8 a.m. on Saturday and play against Earlham is slated for 2 p.m. that afternoon. Both matches will take place in Greencastle, IN.